Garnet Lacrosse 2018 | Above & Beyond Sports LLC. Welcome to Karen Borbee's 2018 Garnet Lacrosse Clinic. Back for another great year, Coach Borbee's camp clinic continues to provide quality coaching and education in the sport of lacrosse to the Delaware Valley. 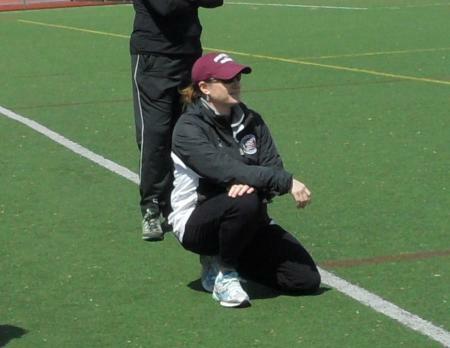 Coach Borbee has been the Head Coach at Swarthmore College for over 27 seasons. 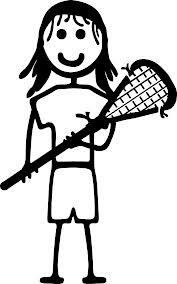 She is a former US Lacrosse Player, and is in the University of Delaware Hall of Fame, the Philadelphia Lacrosse Hall of Fame, and the United States Lacrosse Hall of Fame. Registration begins today. The dates for clinic are June 19-21, from 9:00-11:30 a.m. Camp fee - $115. The clinic will be held on Cunningham Fields of Swarthmore College. Please note: We were at Cunningham Fields for the first time last year. The camp is for girls entering 1-6th grades during the fall of 2018.